One of the quickest ways to put yourself in self-care mode is by throwing on a mask. But it’s also important to know which mask is right for you. 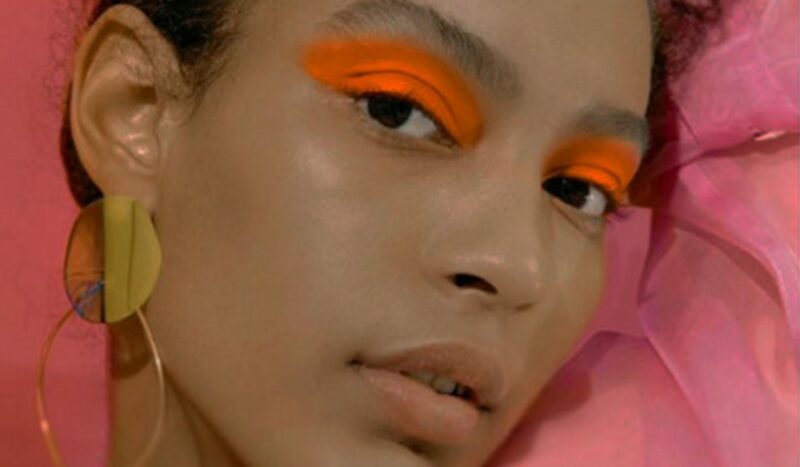 A general rule of thumb is that sheet masks tend to help with hydration, and are often better suited for dry, combination skin; whereas applied masks tend to benefit oilier, combination skin. That said, you can find a mask in any category that is suitable for all skin types and to prove it to you, I did exactly that. 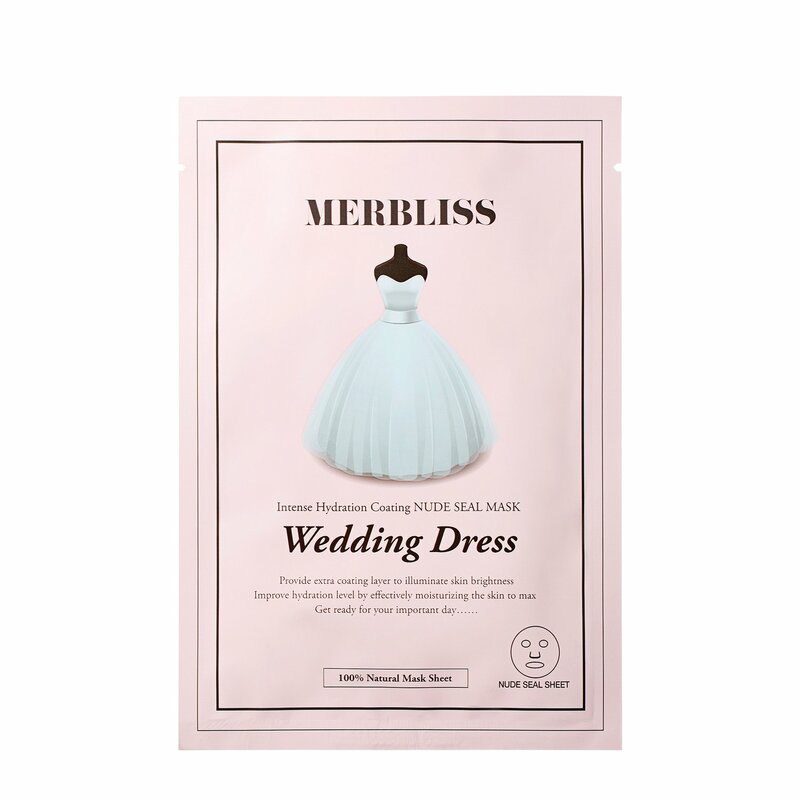 Merbliss Wedding Dress Intense Hydration Day Mask $3 – Recommended for all skin types. 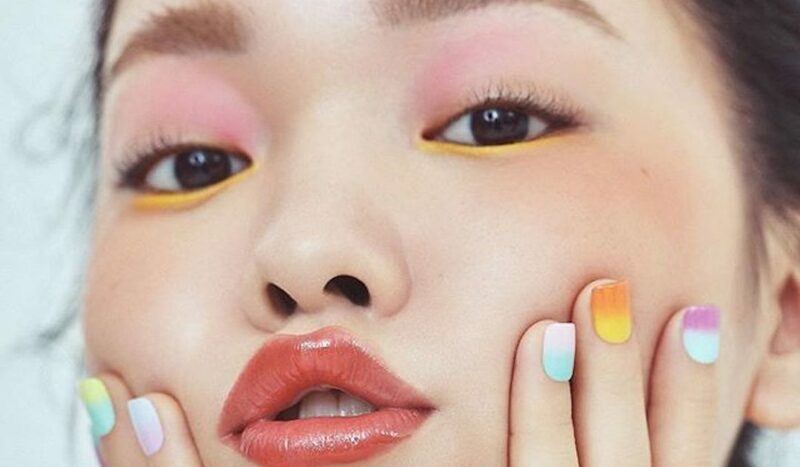 As the story goes, the Merbliss Wedding Dress Intense Hydration Day Mask is the mask that Korean women use on their wedding day, and we all know that Korean women know their skincare, so if they’re using it on their special day… it must be good. 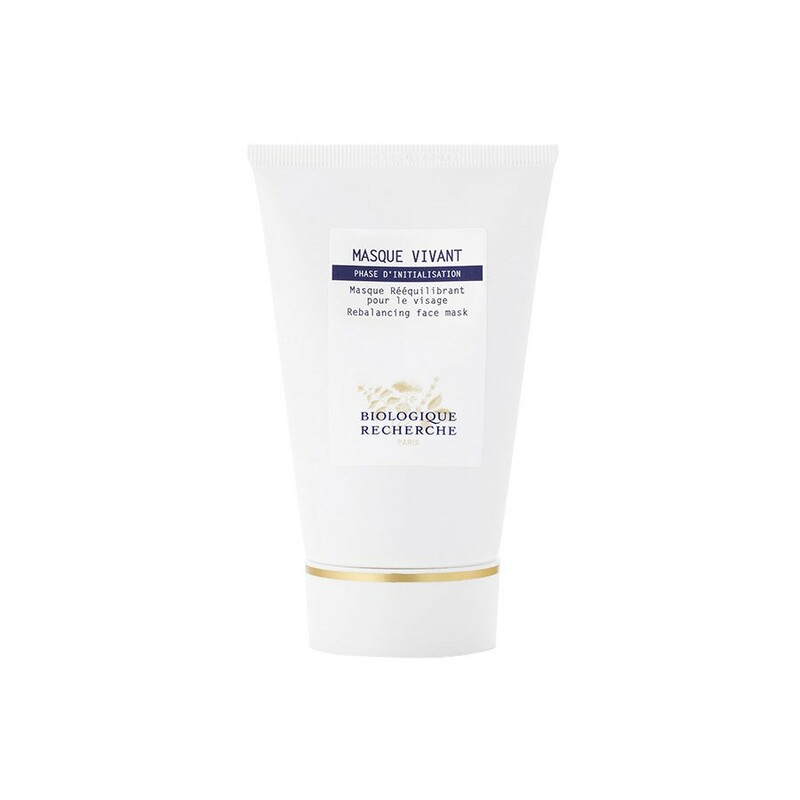 With ingredients like caviar and pearl extracts, it is said to leave skin intensely hydrated, bright, and glowing. Tip: try using this mask before a big night out, as it is said to leave skin in the ideal condition for applying makeup. 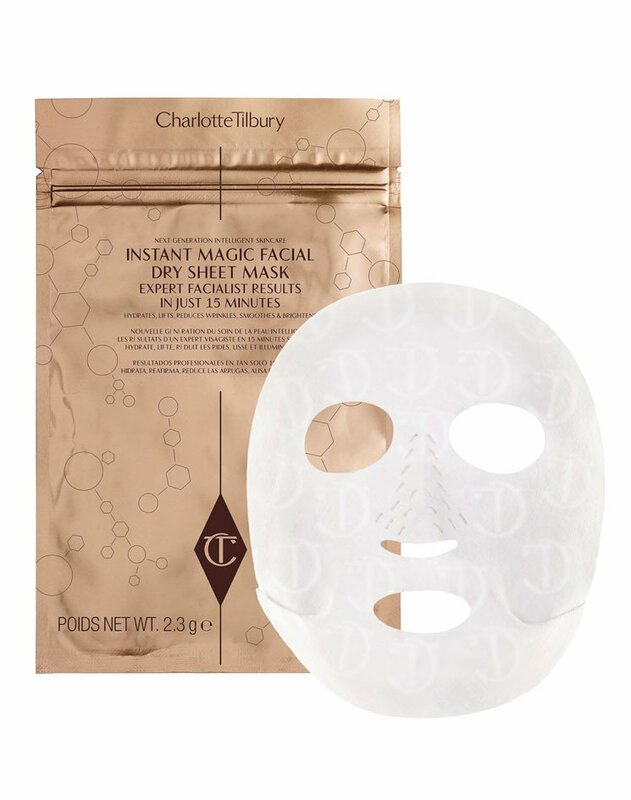 Charlotte Tilbury – Instant Magic Facial Dry Sheet Mask $22.00 – Recommended for dry skin. I know what you’re thinking – what’s a dry mask and how in the world is it going to help dry skin? 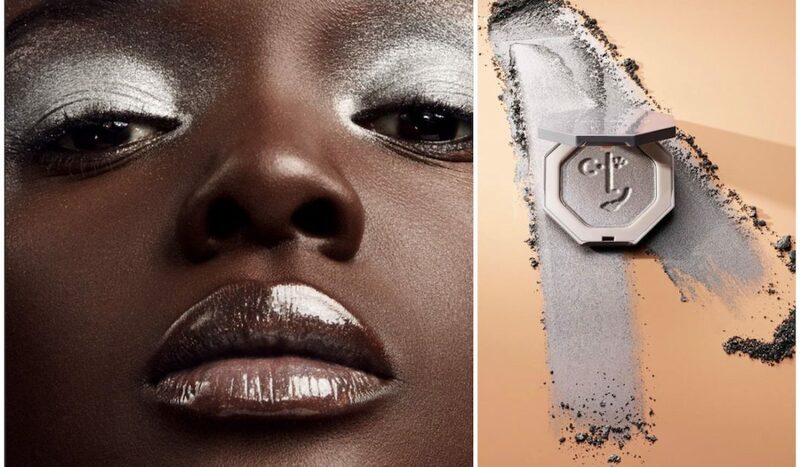 Allow me to explain: Charlotte Tilbury’s Instant Magic Facial Dry Sheet Mask has a “waterless formula infused with the brand’s signature ‘5-skin solution.’” Additional perks: it’s DRY- which means that unlike other sheet masks, there isn’t residue left on your face once you take it off. In addition, since the active ingredients in this mask are imprinted ON the mask itself – it doesn’t harbor bacteria like regular sheet masks, which means that you can wear it up to 3 TIMES before throwing it out! 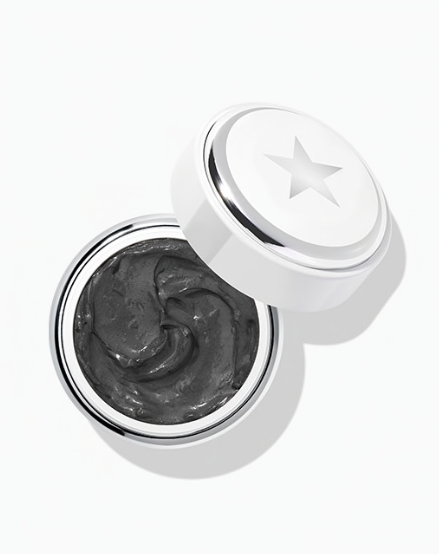 Not only is Glam Glow’s Supermud Clearing Treatment suitable for all skin types, it’s great for both men and women! The main ingredient – Activated-X charcoal helps to “attract toxins and dirt from the deepest and toughest areas.” This product is said to be extremely helpful for those dealing with stubborn, hormonal acne or for those with an active lifestyle who tend to sweat. Use it on the nose, t-zone, chin, or anywhere you’d like to see less pores and increased smoothness. Biologique Recherche – Masque Vivant $70 – Recommended for oily, combination skin. This bad boy is a cult favorite and a mask that women of all ages swear by – it’s not cheap, though. Masque Vivant by Biologique Recherche is a mix of “high concentrations of Yeast, Cucumber, and Witch Hazel extracts.” And yes, I said high concentrations of yeast, but don’t let that scare you. Yeast extract contains amino acids, proteins, antioxidants and vitamin B. When applied topically it’s hydrating, collagen-producing, and brightening. Which means that although this mask doesn’t smell great, the effects far outweigh the unpleasant odor. 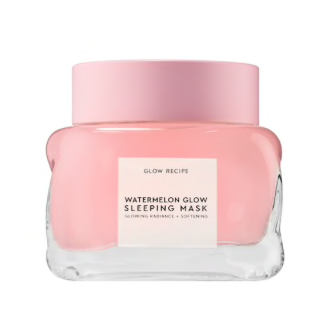 Watermelon Glow Sleeping Mask by Glow Recipe $45 – Recommended for all skin types. This overnight mask combines everyone’s favorite summertime fruit, watermelon, with the moisturizing powerhouse hyaluronic acid. The result is a product that gives “post-facial results, all in one jar.” How does it work? While the watermelon extract and hyaluronic acid moisturize, AHA’s help to tone and clarify while you sleep – alleviating your face of any dead, rough cells and restoring your skin to its dewy, nourished self. 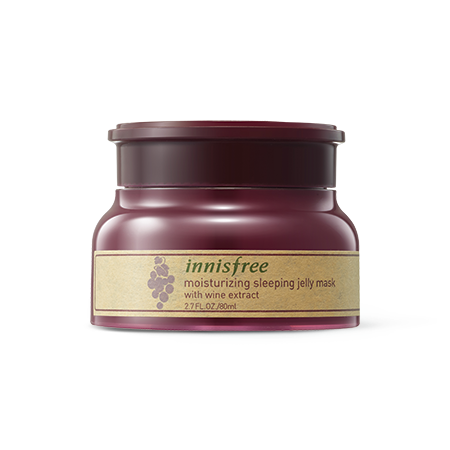 Sleeping Jelly Mask with Wine Extract by Innisfree $17 – Recommended for dry, combination skin. I love red wine as much as the next girl, but what about splashing some of that wine on your face? The Sleeping Jelly Mask by Innisfree is a jelly polymer that uses antioxidant-rich Red Wine Extract (sourced from the Bordeaux regions of France, thank you very much) to hydrate the skin. How does it work? The jelly polymer “tightens the skin to keep it smooth, supple and tight after exfoliation” while the “polyphenol extracted from the queen of all wines, Château Margaux revitalizes and moisturizes the skin after exfoliation.” Simply apply the mask before bed and rinse off in the morning – the result is firmer, smoother, brighter skin.